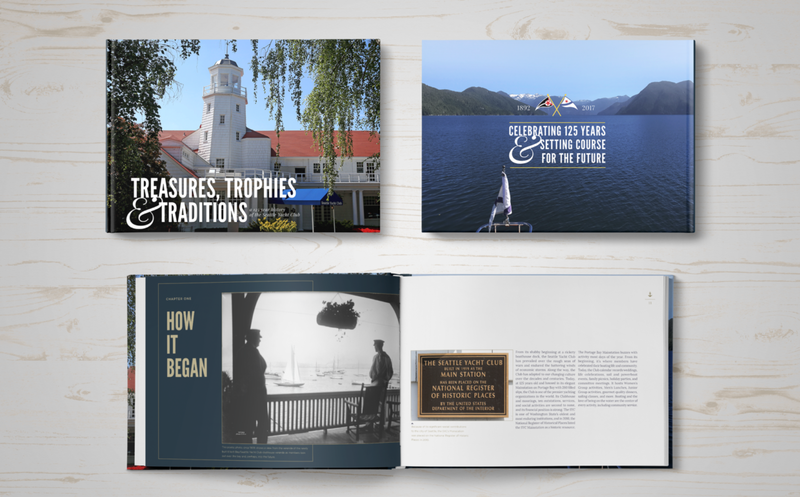 The Seattle Yacht Club wanted to create a book about their history on their 125th birthday. 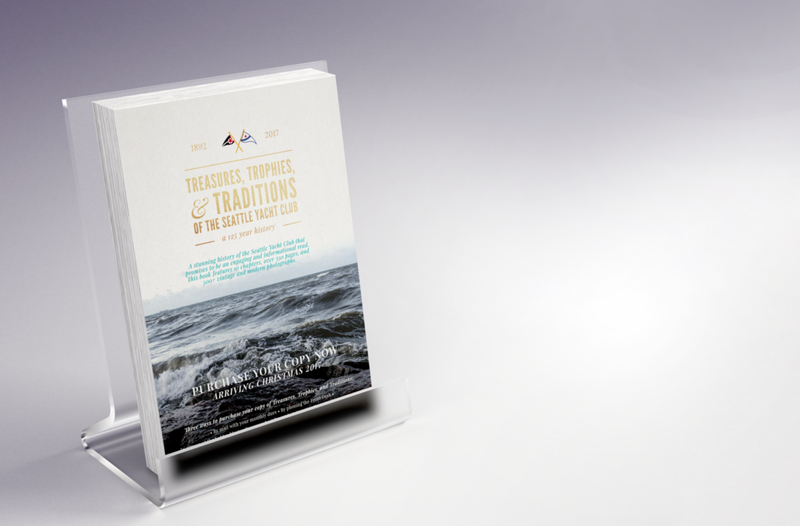 Treasures, Trophies, & Traditions of the Seattle Yacht Club, 1892-2017. 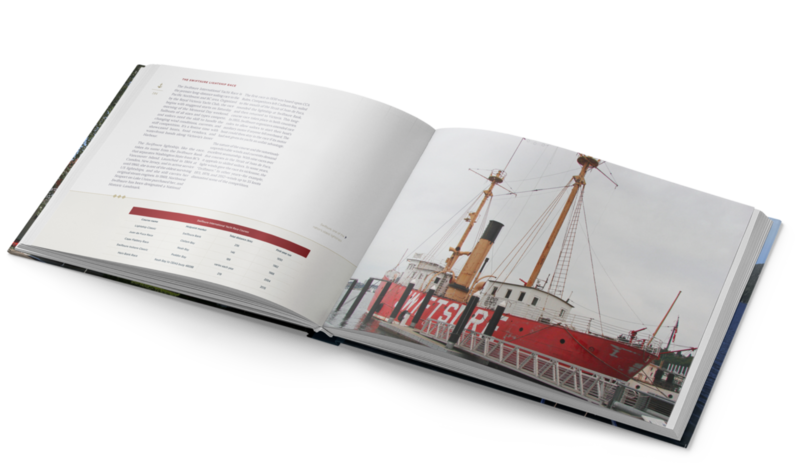 We had the honor of working with their admiral and other staff to design a book that showed their amazing and rich history. 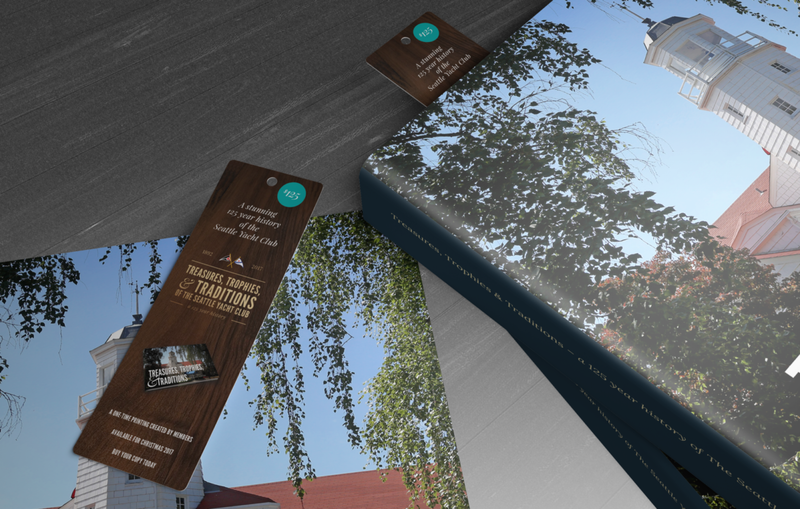 The book contains not only the history, but all of the traditions it's held over the years. 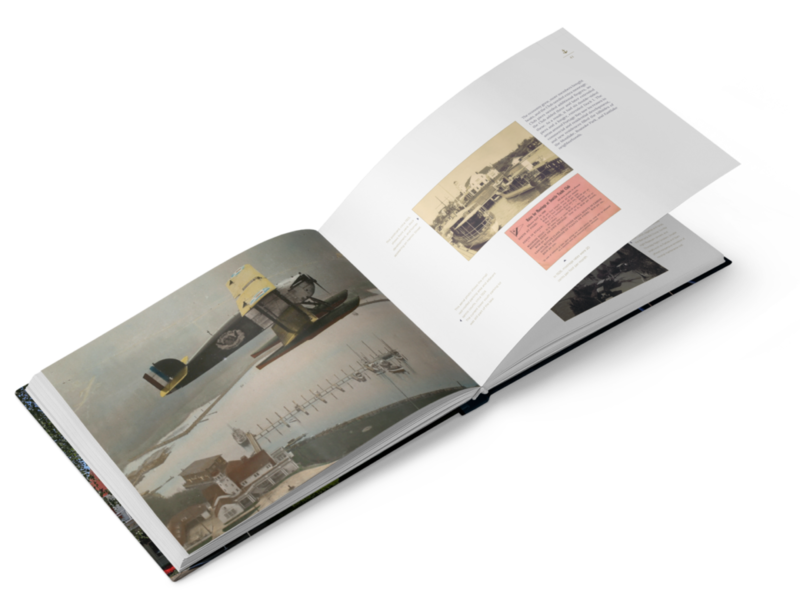 With such a long history, it gave us a great opportunity to tell a story visually along with the text.